While the Sawtooth Mountains are beautiful and amazing, one thing that I love about living in the Sawtooth Valley for the summer are the people. Every person that I have talked to loves and cares about the Sawtooth Valley. The mountains have created a sense of community among everyone. Growing up, I would spend my summer on a lake very similar to Redfish Lake, with sand beaches, beautiful blue water, and lots of pine trees. But one thing that never ceased to amaze me was how there is a community of people that loved and cared about the lake. Everyone is connected because they want to protect the lake and keep it pristine and beautiful. Here in the Sawtooth Valley, it is no different. The community that has formed around the mountains is one of a kind as everyone is connected by their love of the area. In fact, the Sawtooth National Recreation Area would not be the way it is now if it were not for the people who cared enough about the area to create Public Law 92-400, forming the Sawtooth National Recreation Area (SNRA). The SNRA is a unique place because the land is managed for recreational uses, allowing people to enjoy the area while also ensuring that the land is taken care of and remains the beautiful place that we all enjoy. Everyone that I have talked to loves coming to the Sawtooths to do something outside and enjoy the beautiful landscape. Some people are fans of white water rafting, while others enjoy going for a hike into the Sawtooth Wilderness to escape the hustle and bustle of every day. 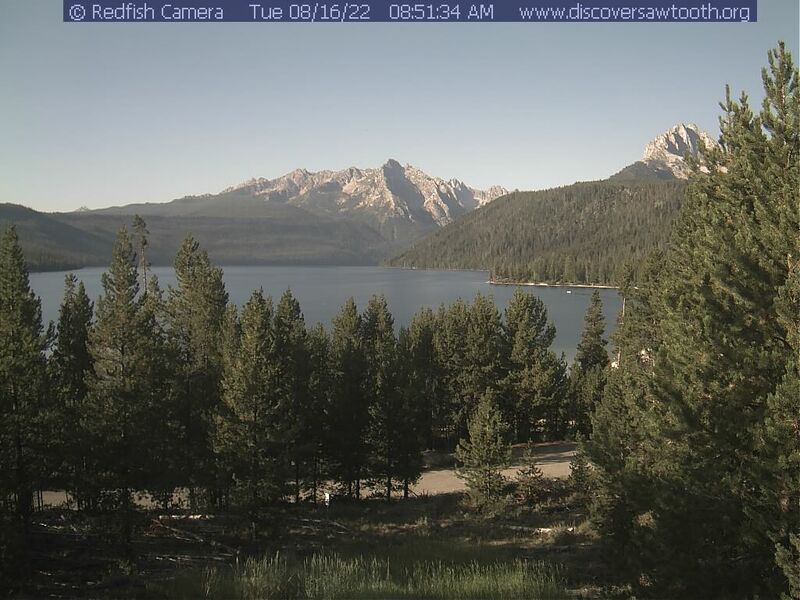 Every person that I have talked to during my time here loves the beauty of the Sawtooth Valley and all of the recreational opportunities within it. To everyone that is a part of the Sawtooth Valley community, thank you for respecting and conserving this beautiful area for everyone to enjoy.